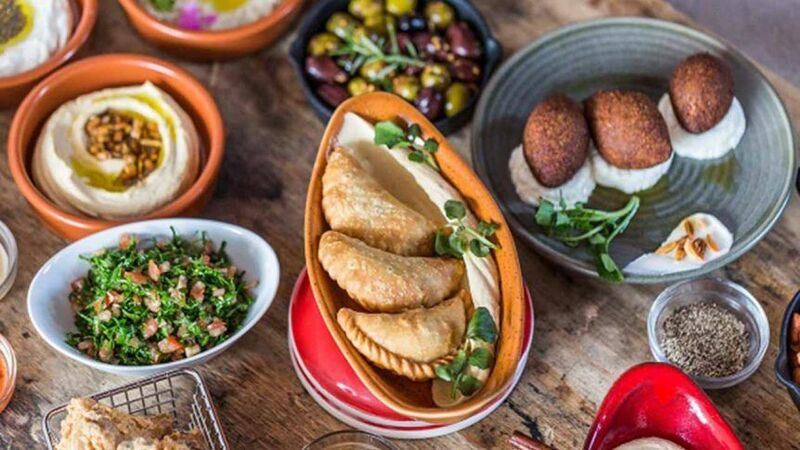 Lebanese food comes prepared in a broad variety of ways to satisfy all tastes with delicious and zesty mezze’s, succulent flavored entrees, marinated foods and a full complement of aromatic herbs and spices. All prepared under the auspices of our highly experienced Lebanese chefs and featuring some of the most delicious specialties many sourced from organic gardens. A great place to make your afternoon, or evening with family and friends memorable!